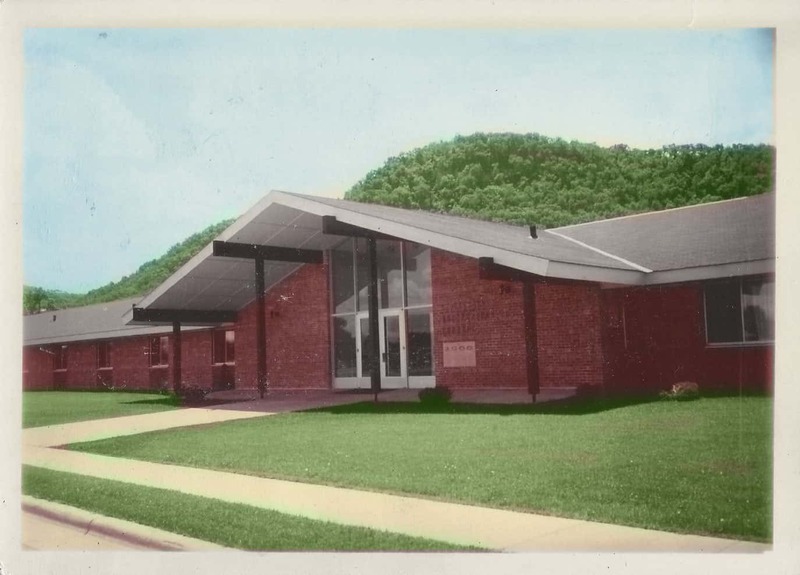 Sauer Memorial Home opened in 1966 as a long-term care facility. 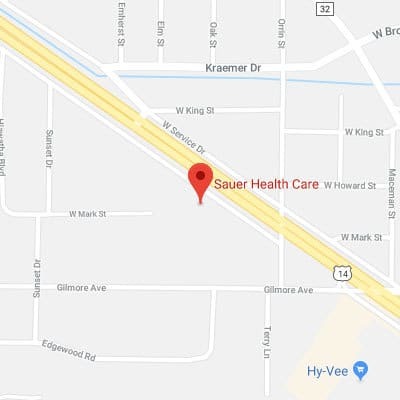 In 2012 the name changed to Sauer Health Care to promote its current services and be able to add new services in the future. It has a unique one-floor design, which allows access to all areas for its residents. Sauer Health Care is a free standing, non-profit organization, which is managed by a licensed administrator, in conjunction with a board of directors.